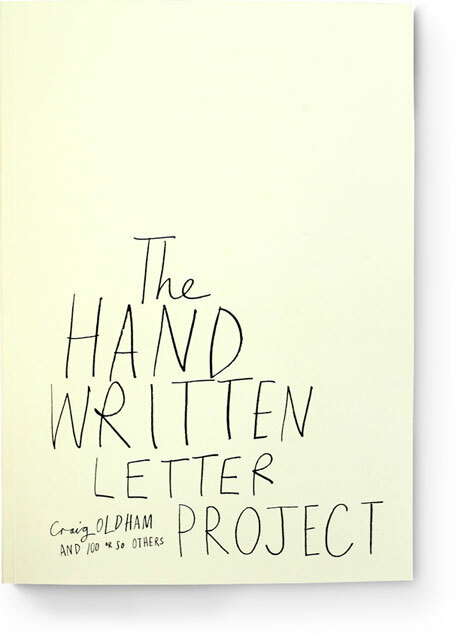 Do you know about the Hand Written Letter Project? What a great idea. We really should take the time to write more. I'll be the first to admit that I'm addicted to my iPhone, with its instant email and text updates... and Skype is the most amazing thing ever!!! As a child, video phones were only in my imagination. I still can't believe that I can now talk to someone on the other side of the world, and not rack up a huge phone bill. It really is unbelievable! With all this instant gratification at our finger tips, it's really hard to sit down and thoughtfully compose a letter. I believe that I've only sent one handwritten note this year and that was along with a gift. This is sad, because there is something so exhilarating about the anticipation of a letter arriving in the mail. I mean a true letter, a letter from a friend or even better a love note!